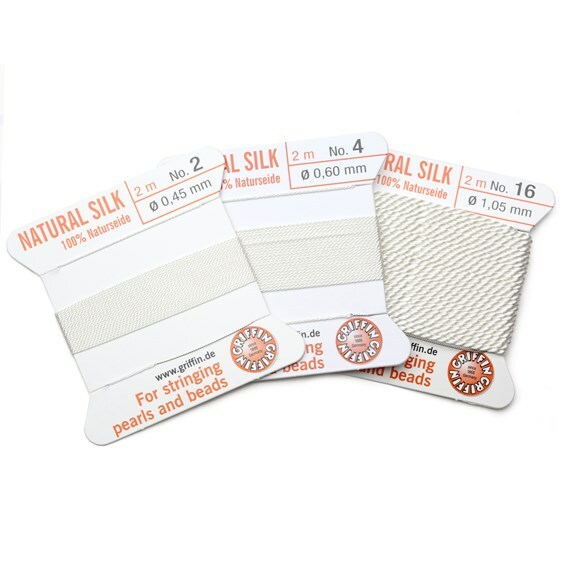 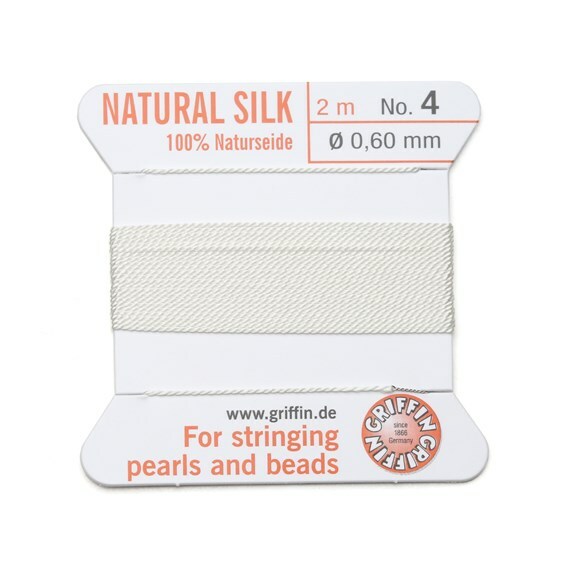 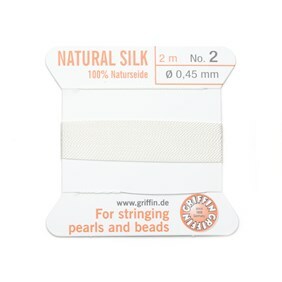 This Griffin natural silk bead stringing thread comes on a 2 metre card with an attached needle - so there's no need to double over the thread when bead stringing making it much easier to thread beads, especially with small holes. 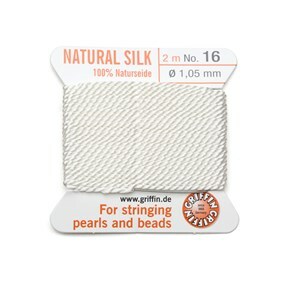 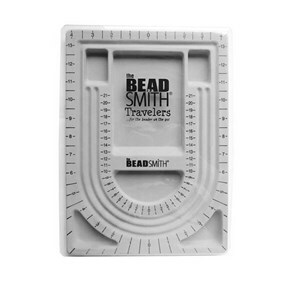 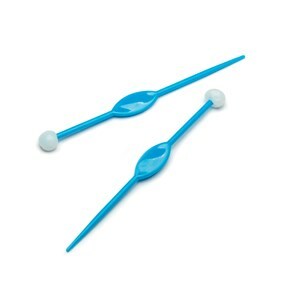 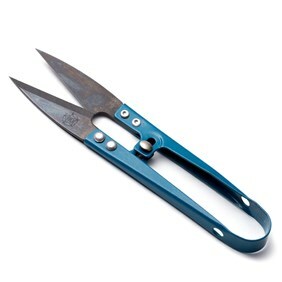 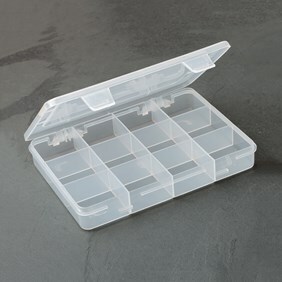 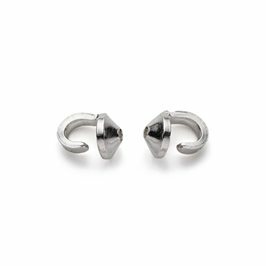 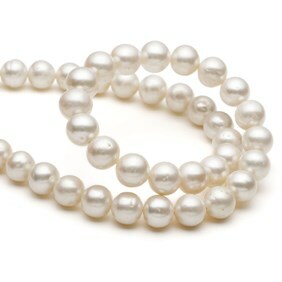 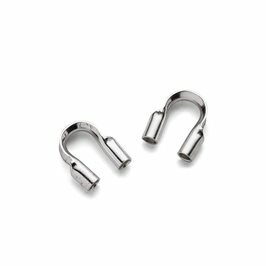 Ideal for threading pearls or gemstone beads when you want a more traditional look. 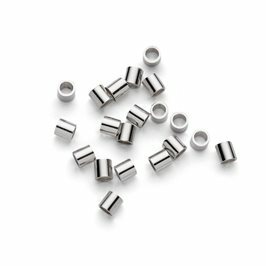 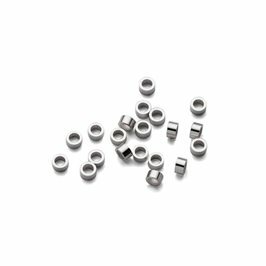 Available in three diameters 0.45mm (No. 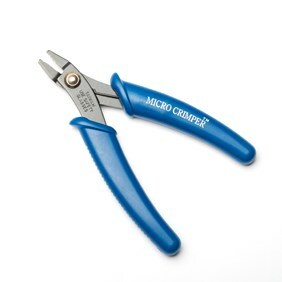 2), 0.6mm (No. 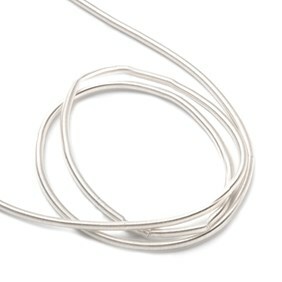 4) and 1.05mm (No.16).